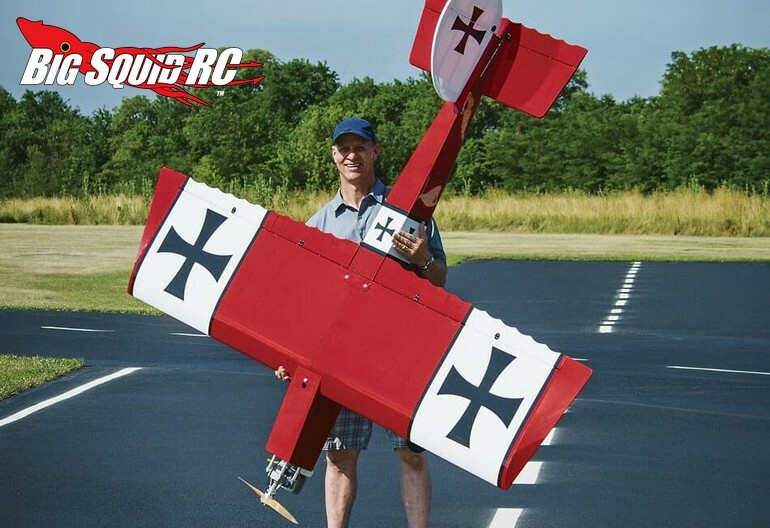 3 New Airplanes from Great Planes « Big Squid RC – RC Car and Truck News, Reviews, Videos, and More! Just announced by the good folks over at Great Planes are three new airplanes. All three offer great value while bringing performance and big fun to the table. First up is the Giant Big Stik XL. You can see this one pictured above and it certainly is a giant airplane. Great Planes took the classic Stik and stretched it out for the new XL size. 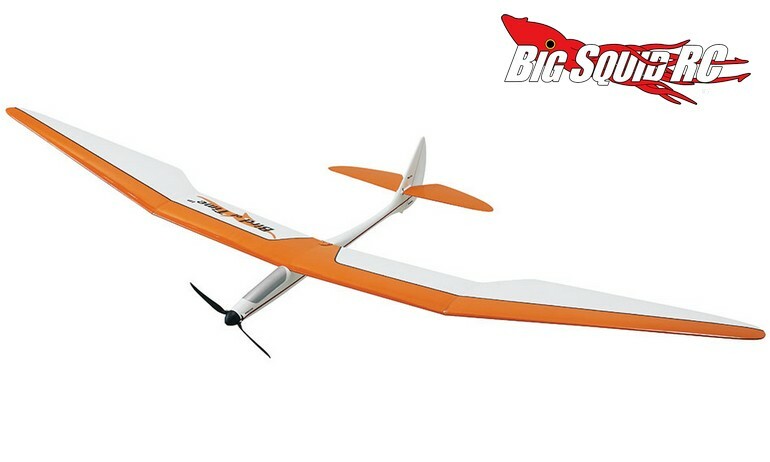 It sports a giant wingspan of 96.5″ and is expected to start shipping in late October. Street pricing is $499, it has a part number of #GPMA1225, and Right Here is the link to full details. Next up is the PT-19. Expected to ship early in October, the PT-19 is filled with nostalgia and packs some serious scale realism. Pricing is just $159 and it has a part number of #GPMA1212. For full details simply click on This Link. The last of the new airplanes is the Bird of Time. Some of you may remember this one as it was first released back in the early 1980’s. 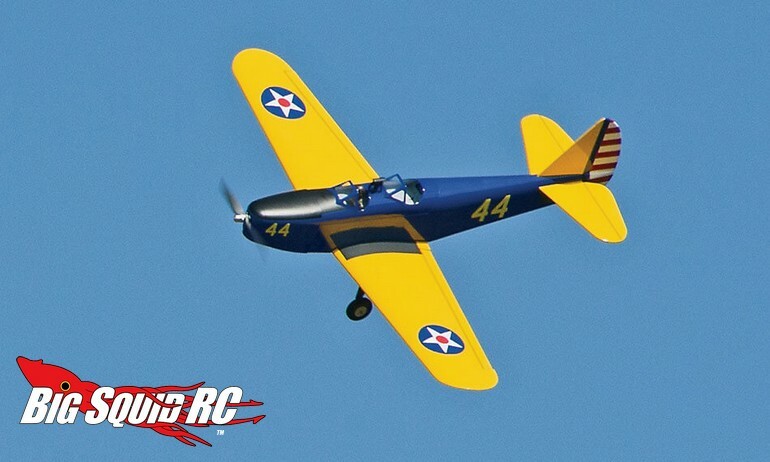 The new version of this classic sailplane is set up for use with an electric power system and sports a 118″ wingspan. Pricing is $219 and they are expected to start shipping some time in November. To get one on order you can use the part number of #GPMA1053 and full details await you over on Great Planes’ Official Website. Check out This Link for more GP news on BigSquidRC.